Celebrate Independence Day out on the water onboard the luxurious Gemini. 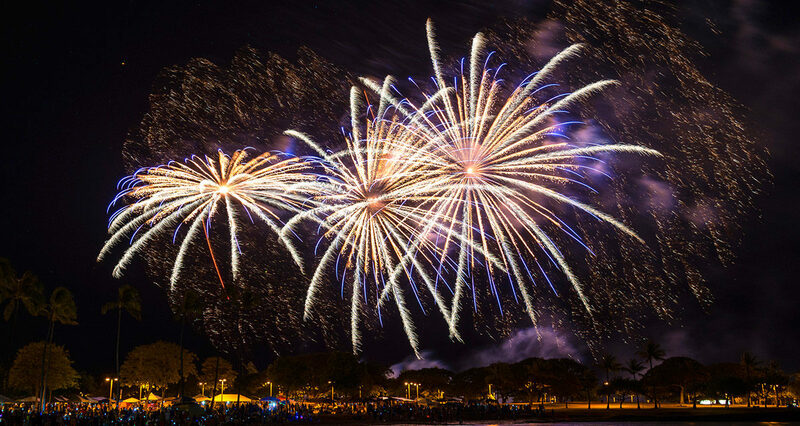 Enjoy an extended 5 hour specialty trip exclusively for the 4th of July! Offering an upgraded, premium menu catered by an award winning chef. 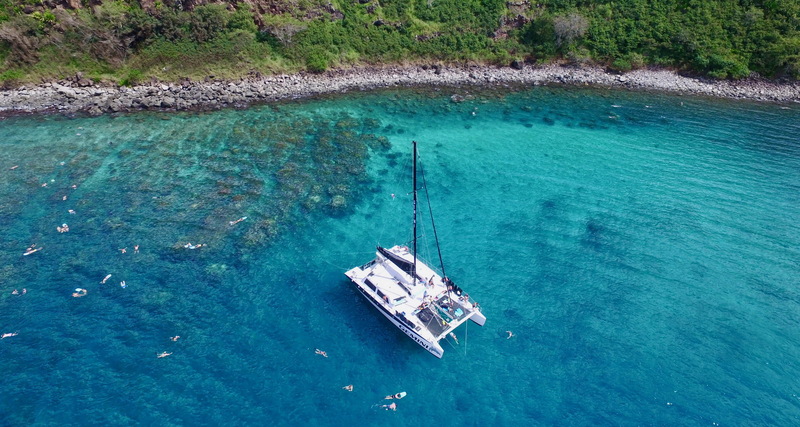 There’s no better way to enjoy Independence Day than a Premium Snorkeling Adventure on our uncrowded, spacious, and very comfortable sailing catamaran. 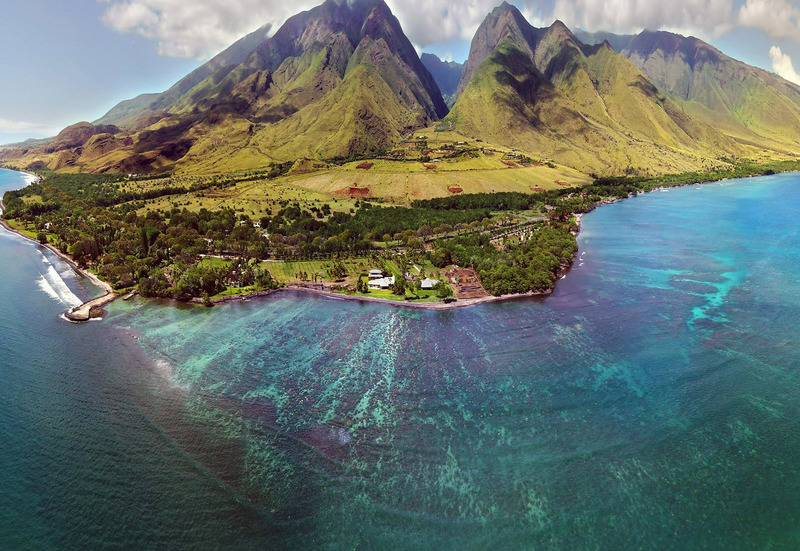 The tour departs at 11am directly from the shores of Ka’anapali Beach where we then head north to our stunning snorkel destination, Honolua Bay, a protected marine preserve. After snorkeling, lunch is served and the bar opens up as tunes play throughout the cabin. We then raise the sails and make our way through the Pailolo Channel on our return to Ka’anapali Beach. We are a beach loading vessel that is perfectly safe and often times, very fun! However, during days with rougher seas there is a chance you may get a little wet up to your knees. We recommend only wearing pants that you can roll up and avoiding long dresses and jeans when joining us for a sail.